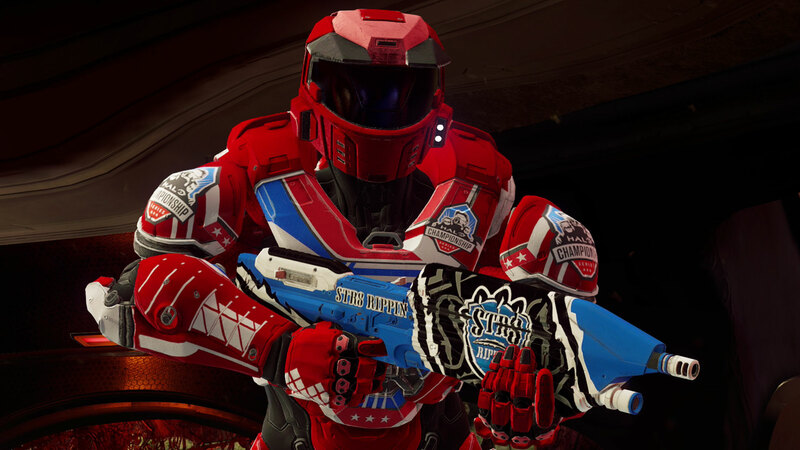 We’ve partnered with top esports teams to give Halo 5 players a brand new way to show their support for their favorite teams in-game. Each esports team skin REQ Pack includes weapon skins for the Magnum and Assault Rifle, as well as a customizable team emblem. 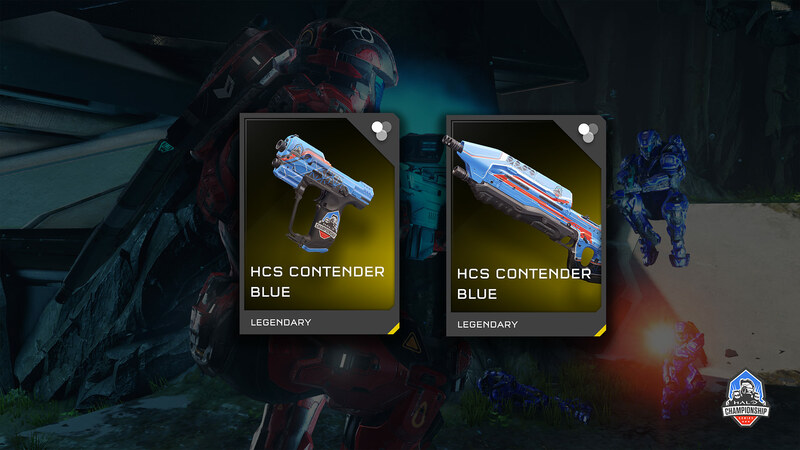 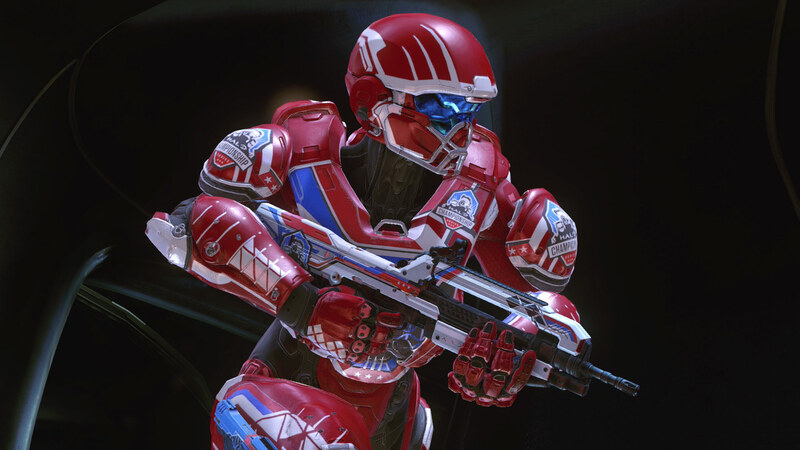 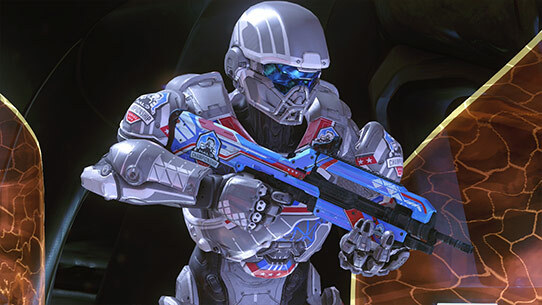 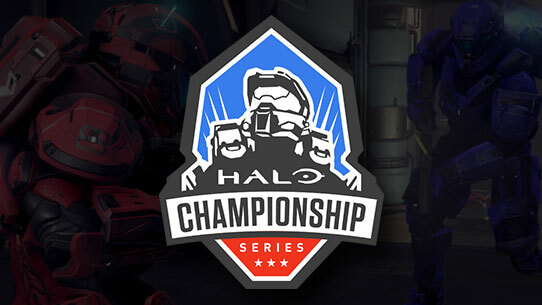 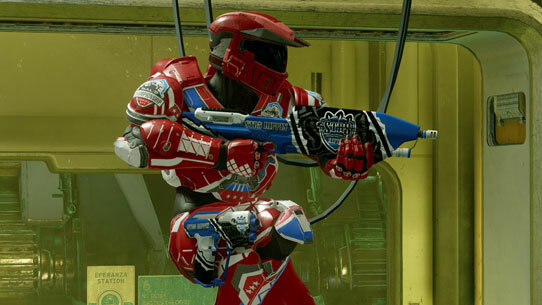 Additionally, each pack will contain brand-new Halo Championship Series weapon skins. We believe in enabling the Halo community to support their favorite teams, and in the spirit of this philosophy, a split of the proceeds of each of pack will go directly to the respective team organizations. Purchasing the packs multiple times will unlock 5 rare or better visual customization items including additional HCS REQs, if available. 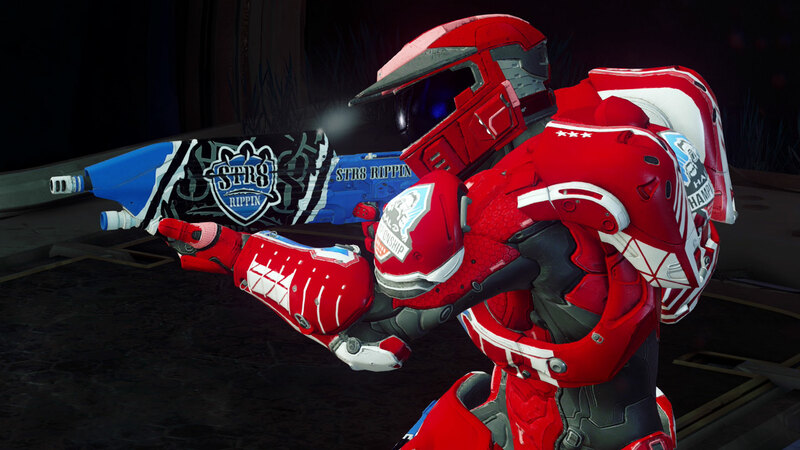 Whose banner will you rep into battle? 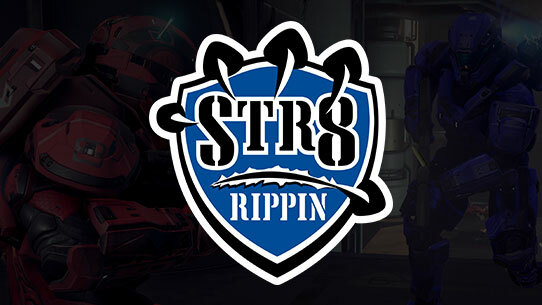 Dating back to 2005, Str8 Rippin are one of the most lauded and historic team organizations in Halo esports. No stranger to success, Str8 Rippin’s record is rife with major events wins in multiple Halo titles. 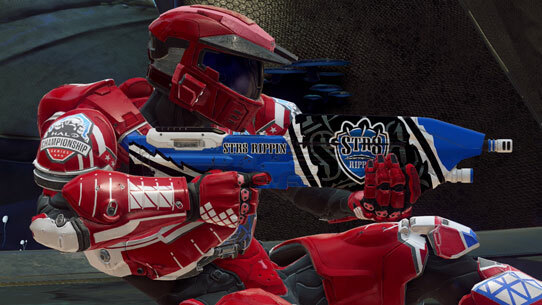 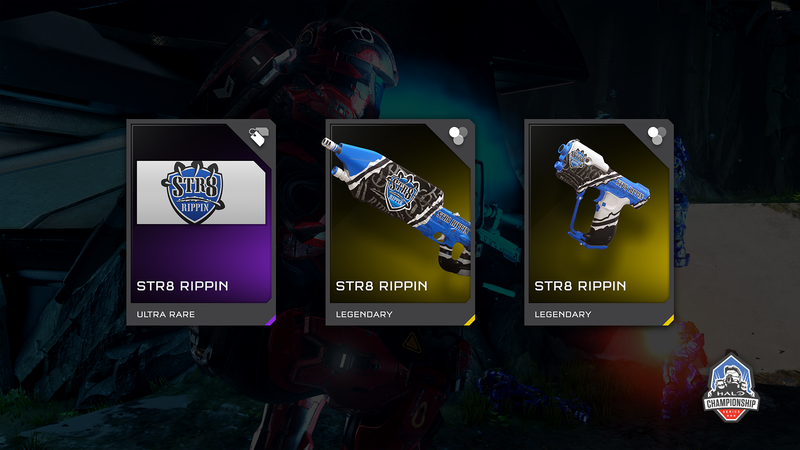 Players can now don the white, blue, and black of Str8 Rippin to support their favorite Halo esports team. 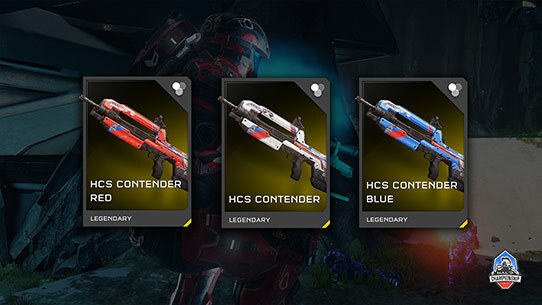 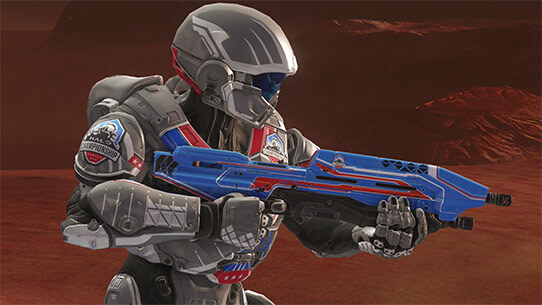 Securing yourself any of the team skin packs will not only get you the skins and emblem of your favorite team, but it will also give you a high chance at some all-new HCS weapon skins for the AR, Magnum, and for the first time, the Battle Rifle. Seven all-new REQs are available within these packs including Red and Blue ARs, BRs and Magnums, as well as the white BR. 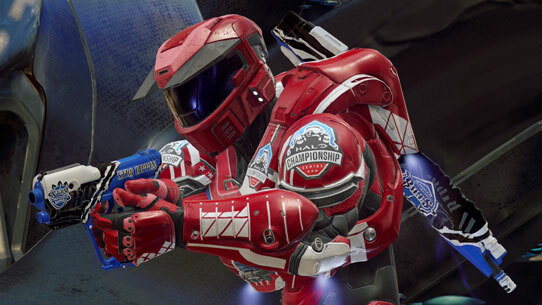 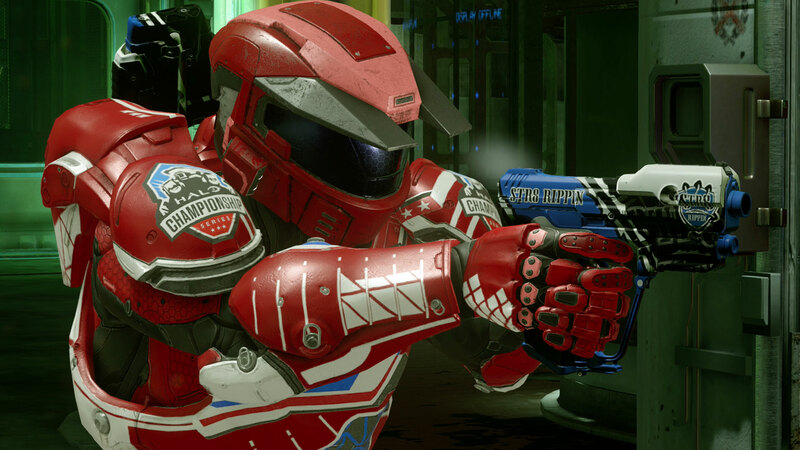 The HCS Champion Helmet and Armor are also now available once again, as well as the white HCS AR and Magnum, totaling in 11 REQs!